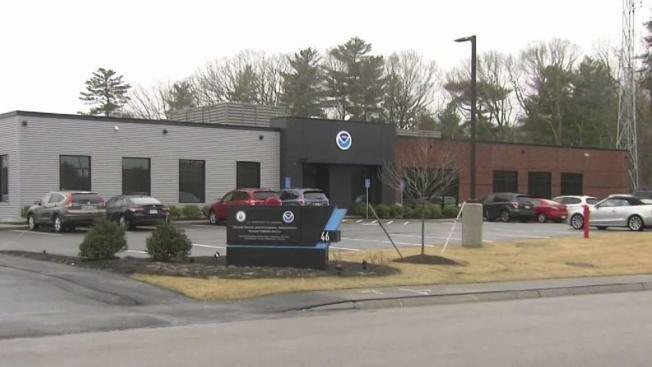 National Weather Service employees are on the list of staff that need to report to work, despite the partial government shutdown. Despite the partial government shutdown, National Weather Service employees are on the list of staff that need to report to work. The mission statement for the NWS is, "Provide weather, water, and climate data, forecasts and warnings for the protection of life and property and enhancement of the national economy." Even though staff are working through the shutdown, American Meteorological Society president Roger Wakimoto worries about the cumulative impacts of the shutdown. "What worries me is that we don't have any timetable to the shutdown and each day that occurs it gets worse and worse and it's like a multiplying factor," said Wakimoto. One of the first problems meteorologists have encountered is with the long-range United States based forecast model, the GFS. In a recent forecast discussion, the NWS in State College Pennsylvania wrote, "Global data ingest problems with GFS due to furlough make its solution dubious as performance has reportedly suffered." Unfortunately, the IT staff are part of the furlough. With a technological problem with the GFS, the problem can't be fixed let alone diagnosed according to a representative of the National Weather Service Employees Organization, which is the union representing the weather service. The NWS supercomputers run the GFS forecast model 4 times per day and typically there are model inconsistencies from run to run. However, recently those inconsistencies have been extreme. For example, the GFS has been showing the potential of a coastal storm this weekend/early next week. Forecast model runs have ping-ponged between an inch and 12-18 inches of snow in a single day. The representative from NWSEO says NOAA doesn't have a contingency plan for long duration government shutdowns.